Tender Heart, from its humble beginnings, now has succeeded to at least make the village people realise the importance of education. 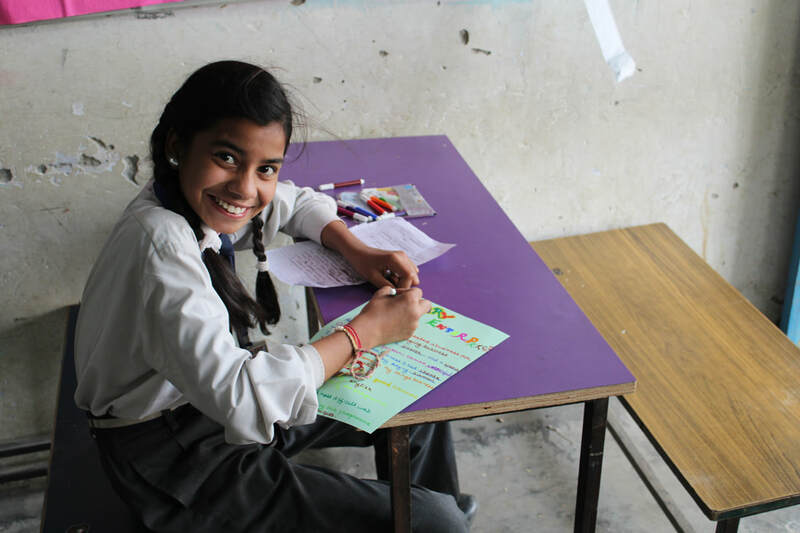 The school began over 15 years ago and it is now an important part of lives of those living in village Bhatola - Faridabad, and about 10 other nearby villages. The community still remains backward, with most people working as daily labourers, who wish to get their children educated, but are helpless in the face of extreme poverty. 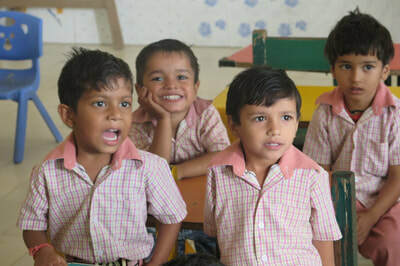 Tender Heart School, reaches out to such underprivileged and constantly strives to provide holistic education to the children, which is at par with the urban schools. 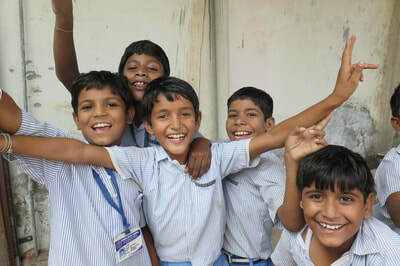 The children at Tender Heart aim high and aspire to pull their families out of poverty through the power of education!